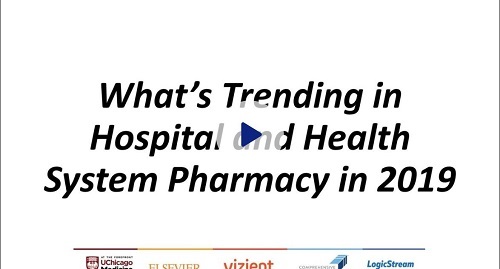 Hundreds of people tuned in to find out what's trending in hospital pharmacy in 2019. What are key activities hospitals and health system pharmacies need to accomplish to be successful in 2019? What are specific top challenges facing pharmacy leadership? What's driving the drug shortage crisis? What are suggestions and approaches you are seeing and are working to solve the problem? 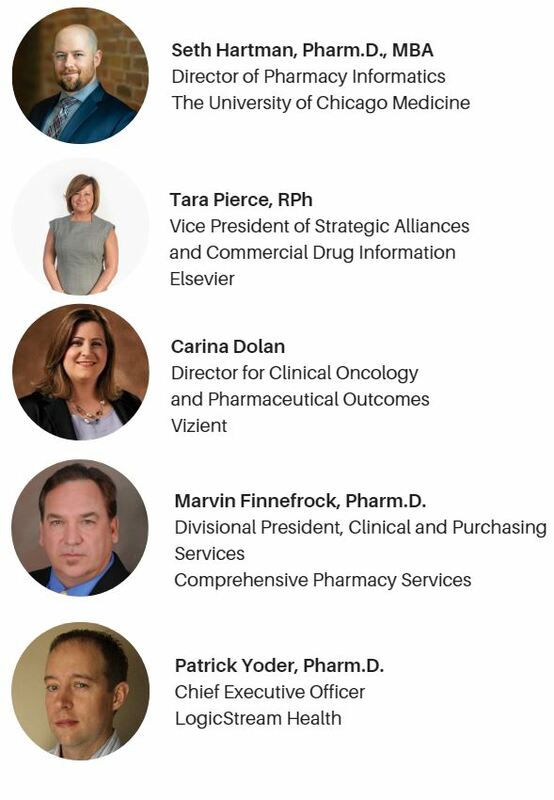 What innovations are you seeing in the market that will have the most likely change to impact the status quo for pharmacies? This webinar was presented by Becker's Hospital Review and LogicStream Health.